Thank you for your interest in the Springboro United Church of Christ. Please fill out the form below with your information and press SEND. Fields denoting the asterisk (*) represent information that is required before the message can be sent. Upon receiving your message, a church administrator will contact you as soon as possible. 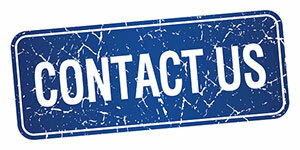 If you would like to speak directly to one of our staff members, please call (937) 748-1969.